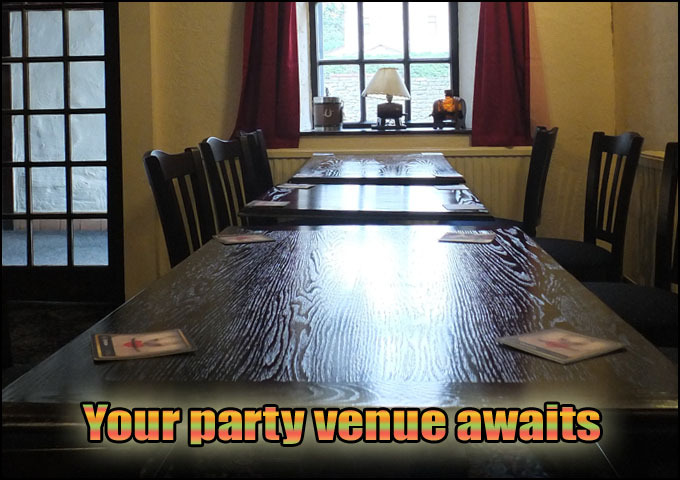 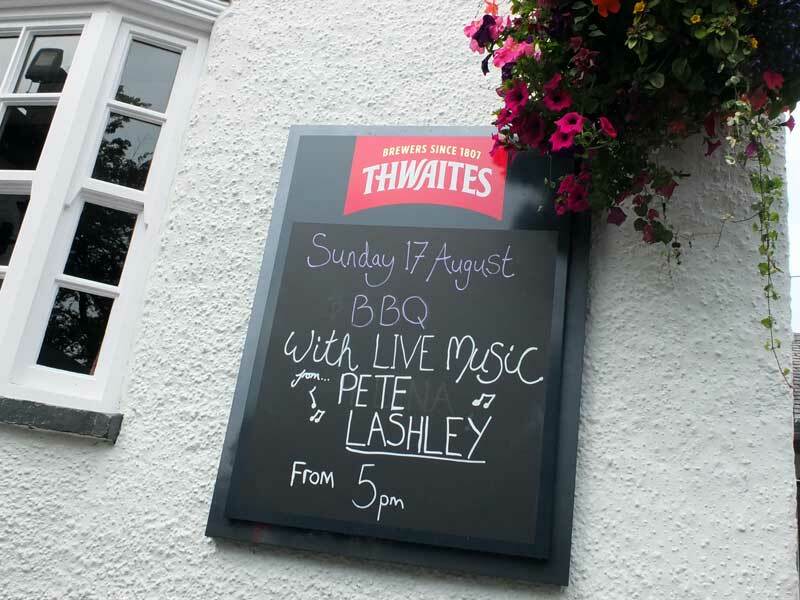 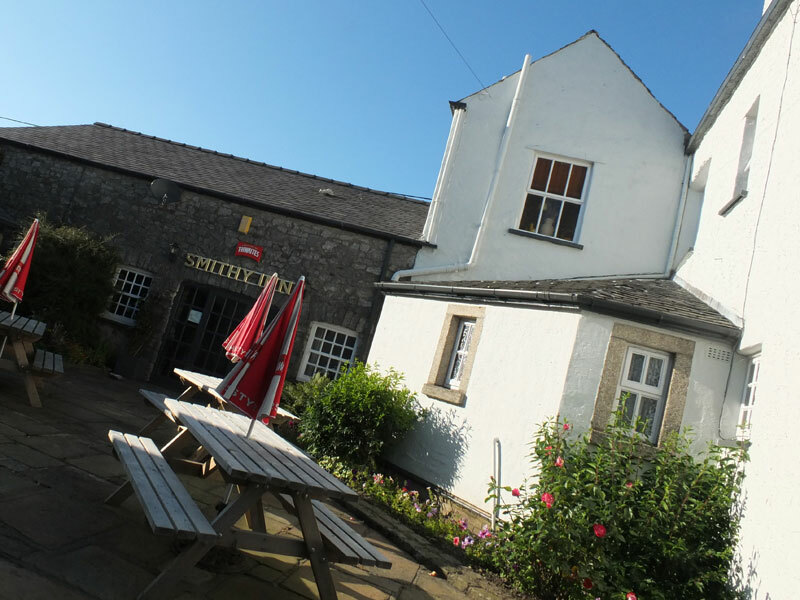 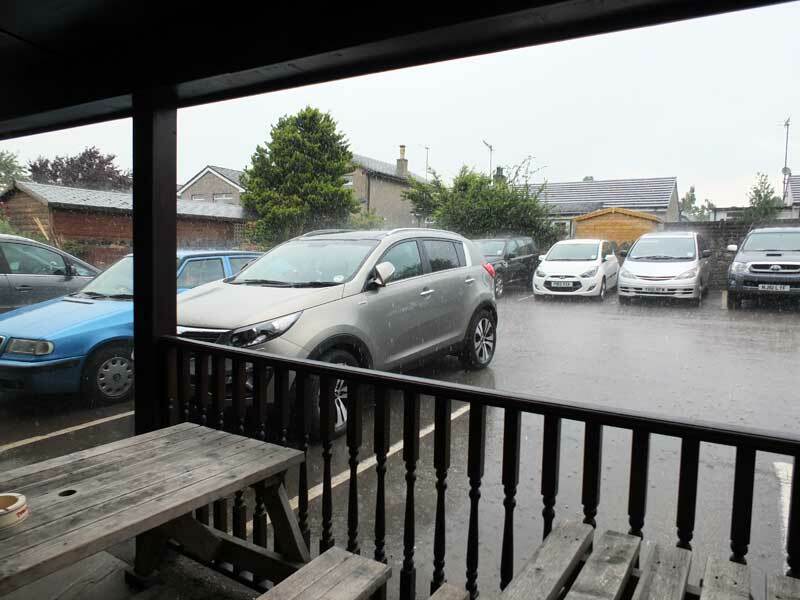 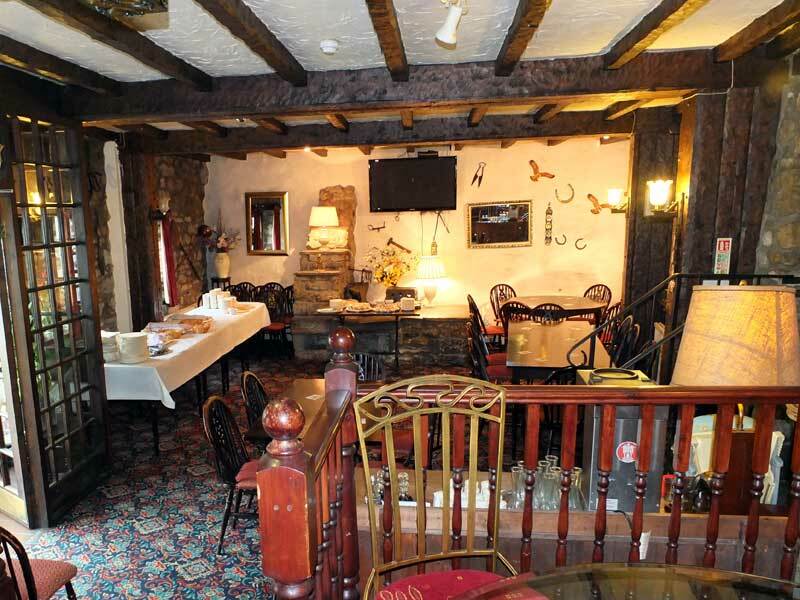 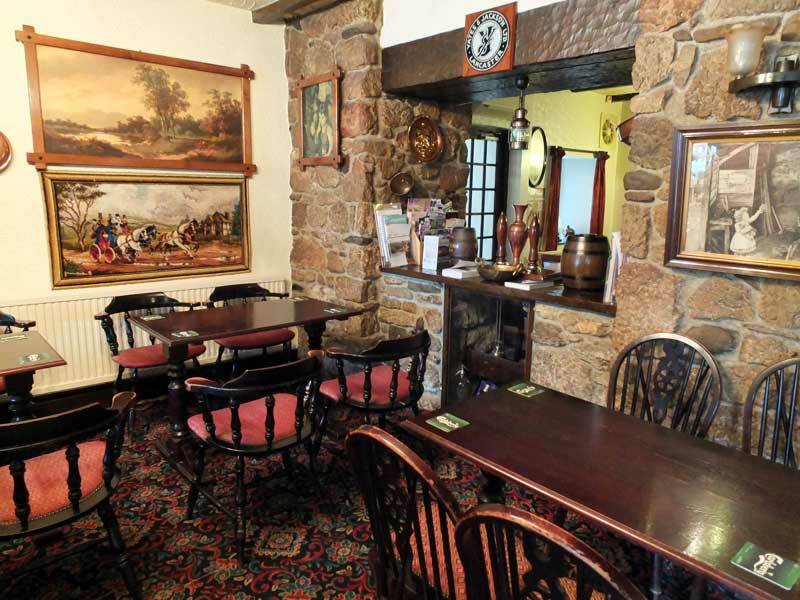 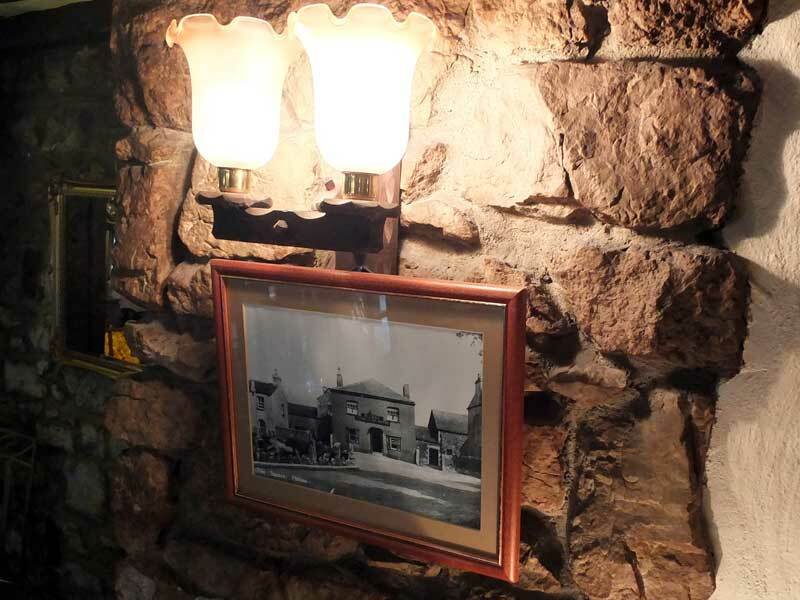 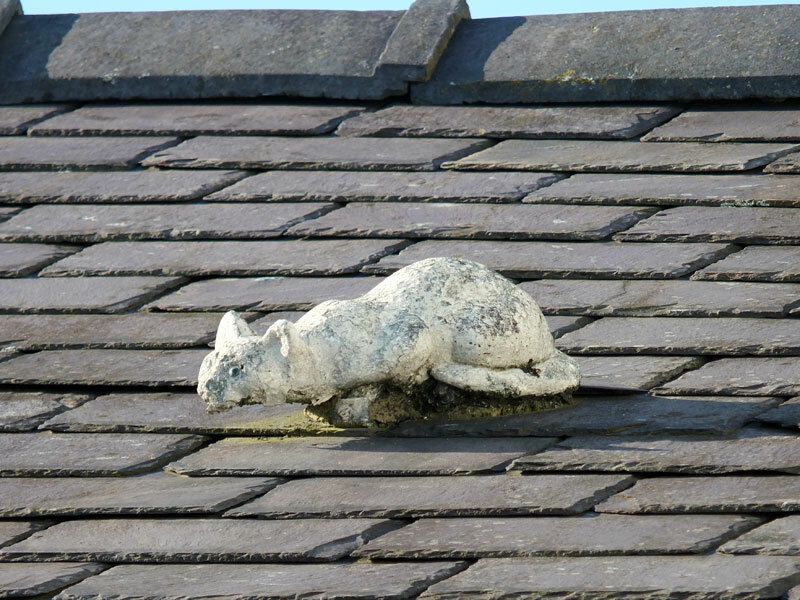 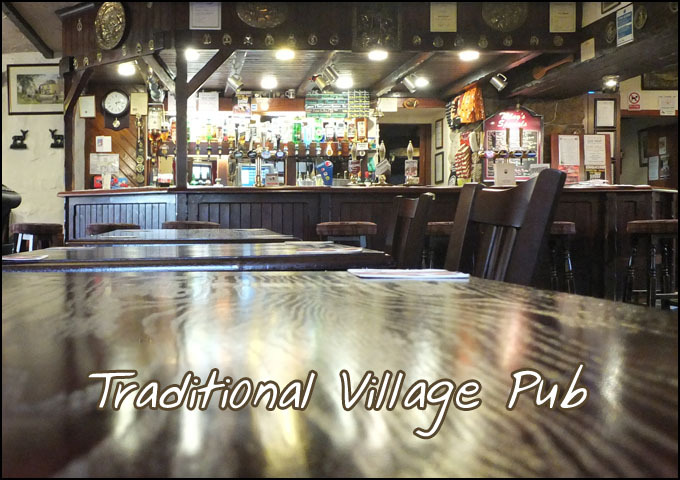 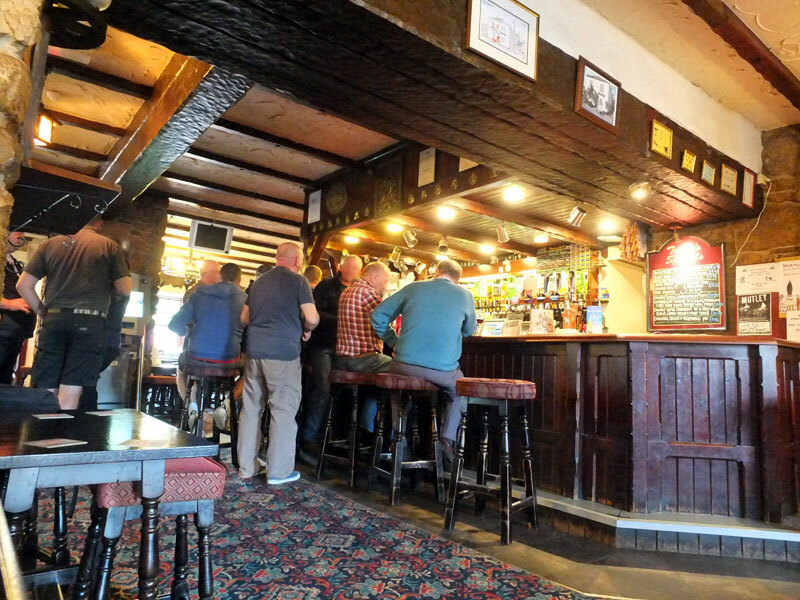 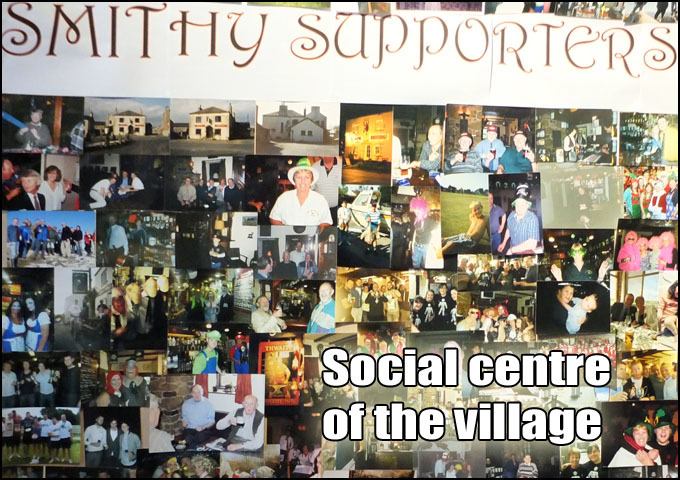 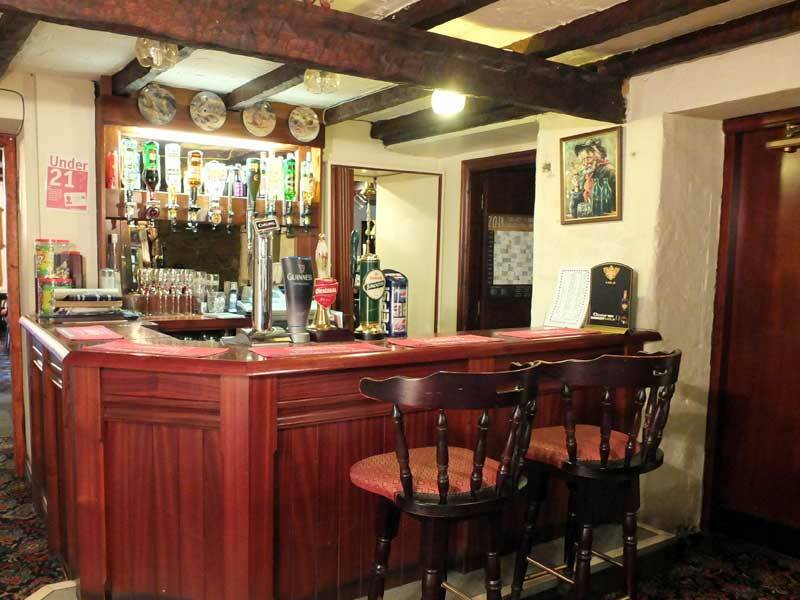 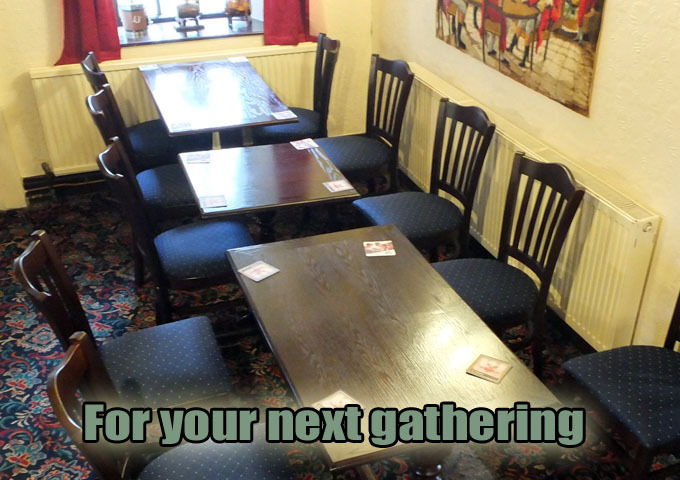 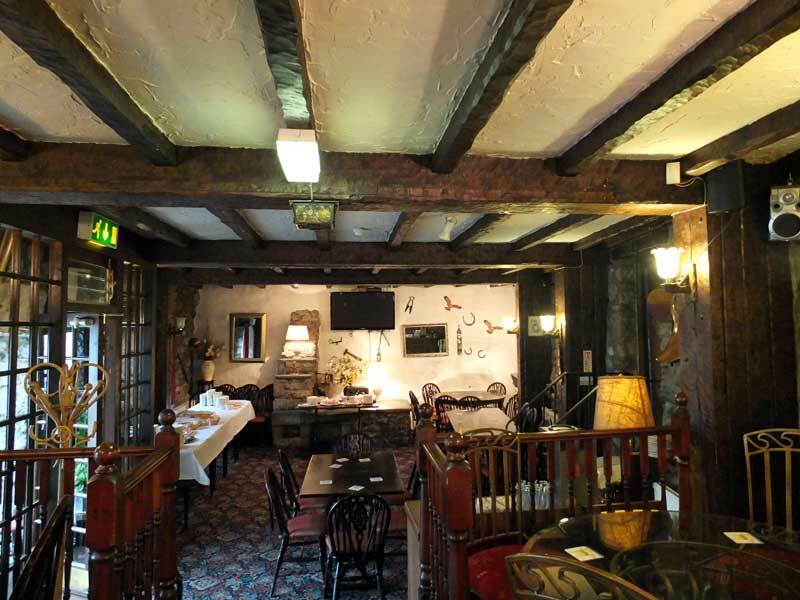 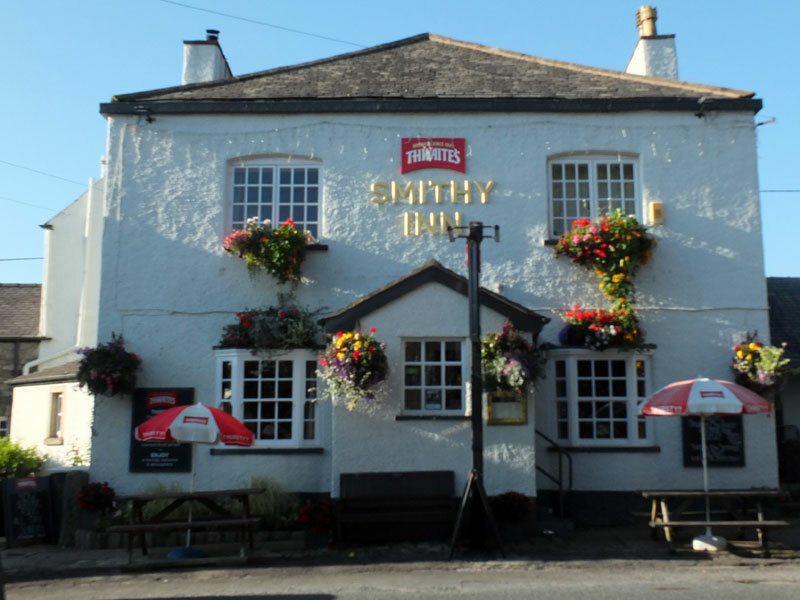 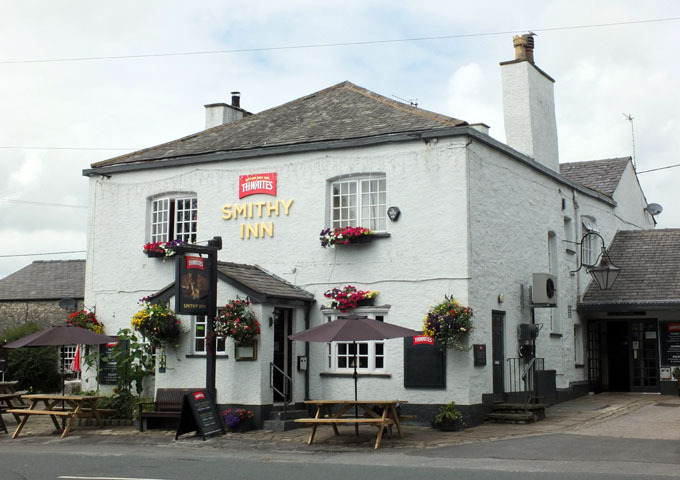 The Smithy Inn is a traditional pub in the village of Holme, in Lancashre. 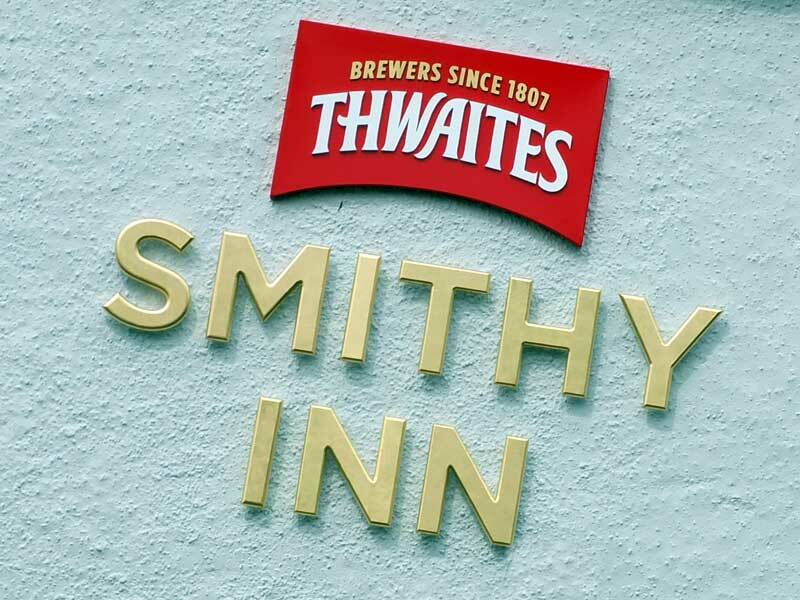 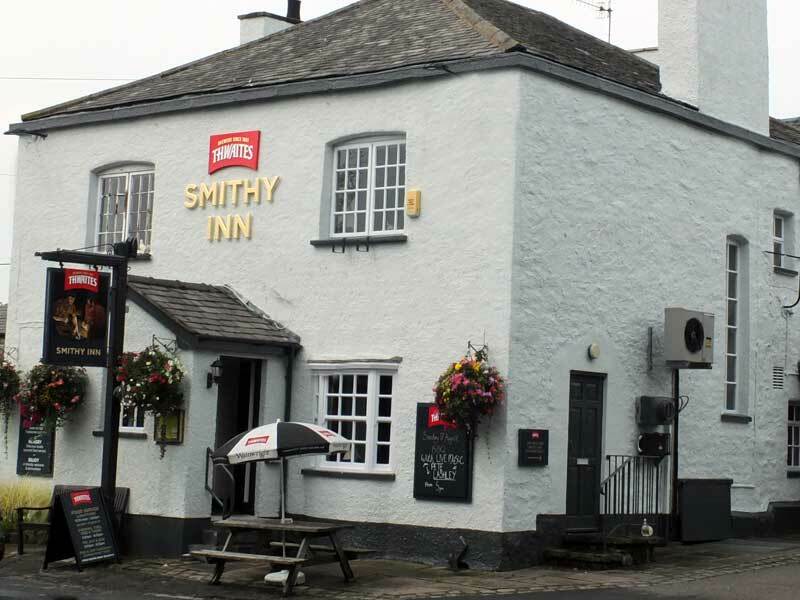 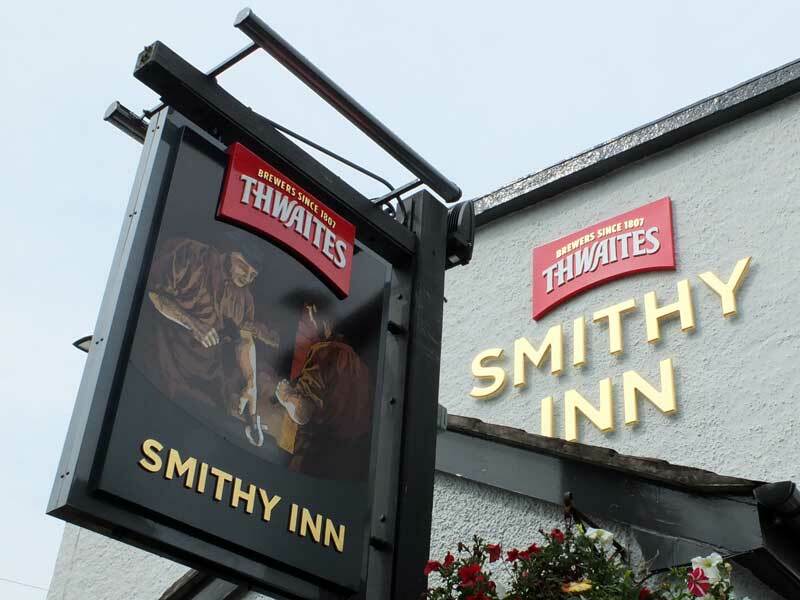 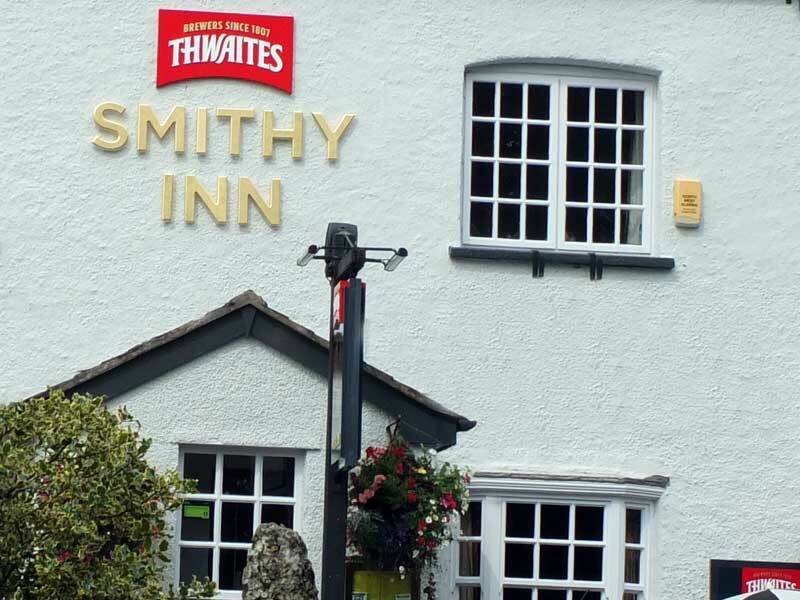 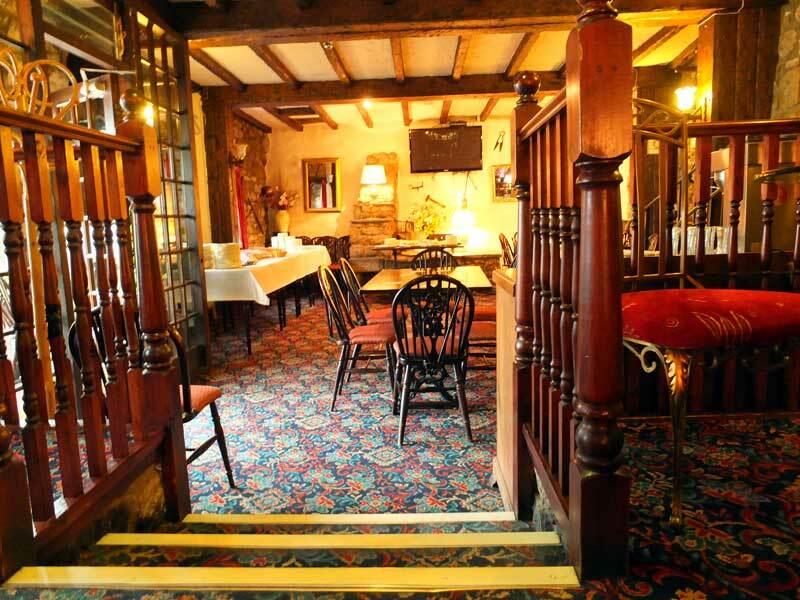 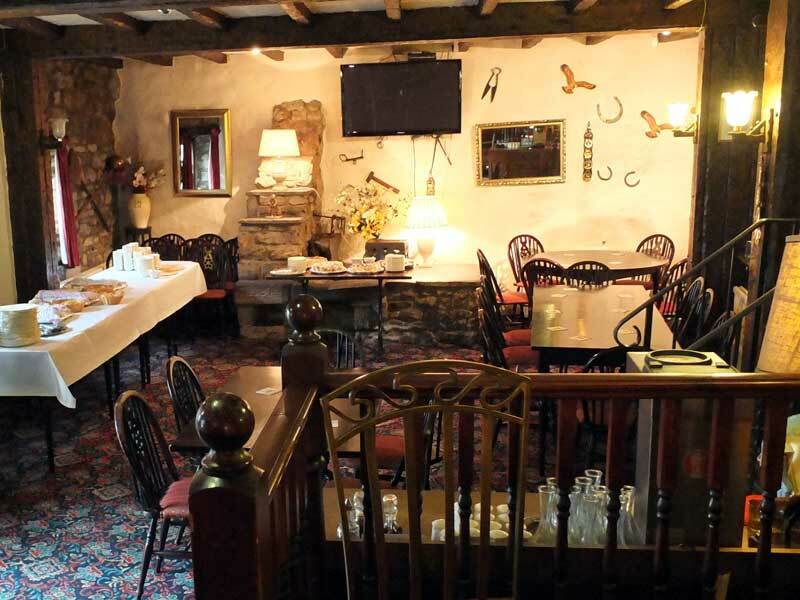 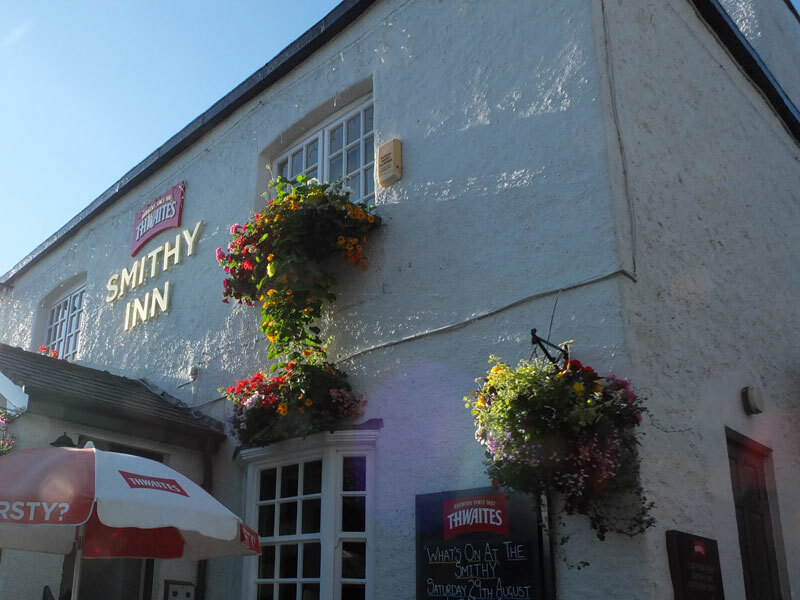 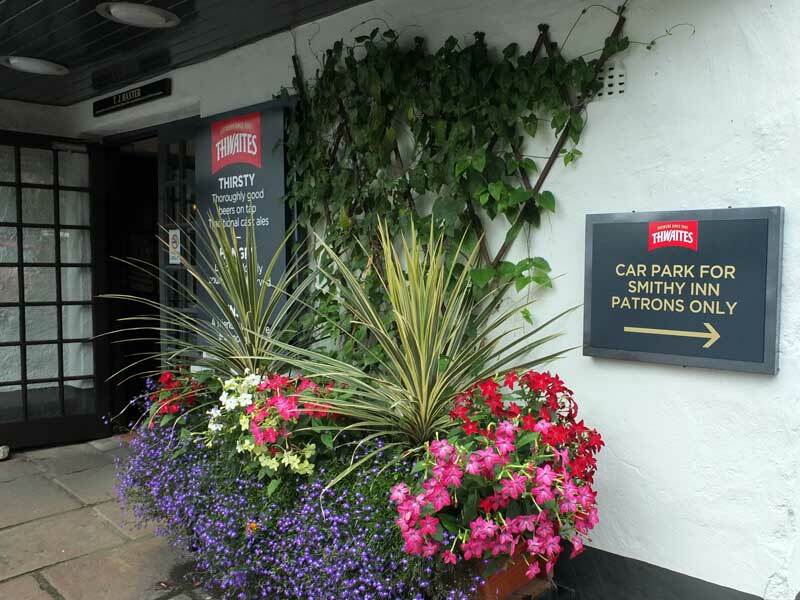 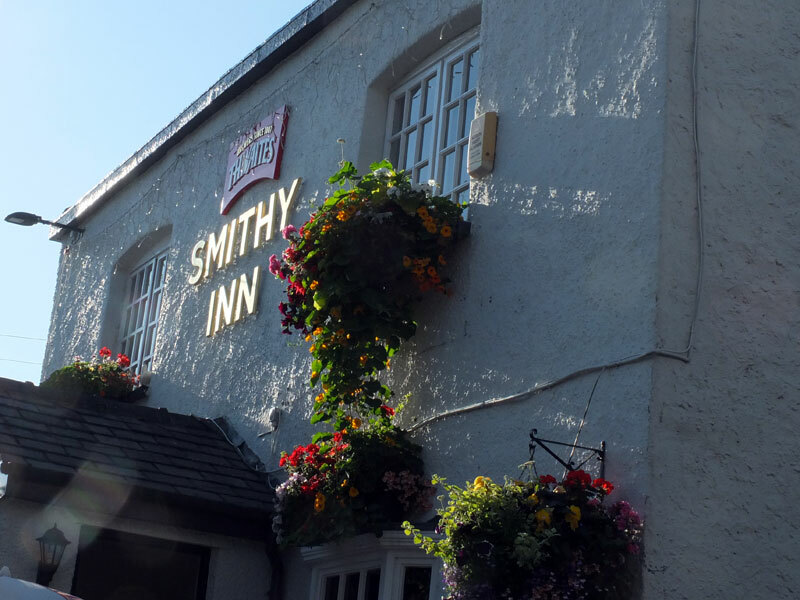 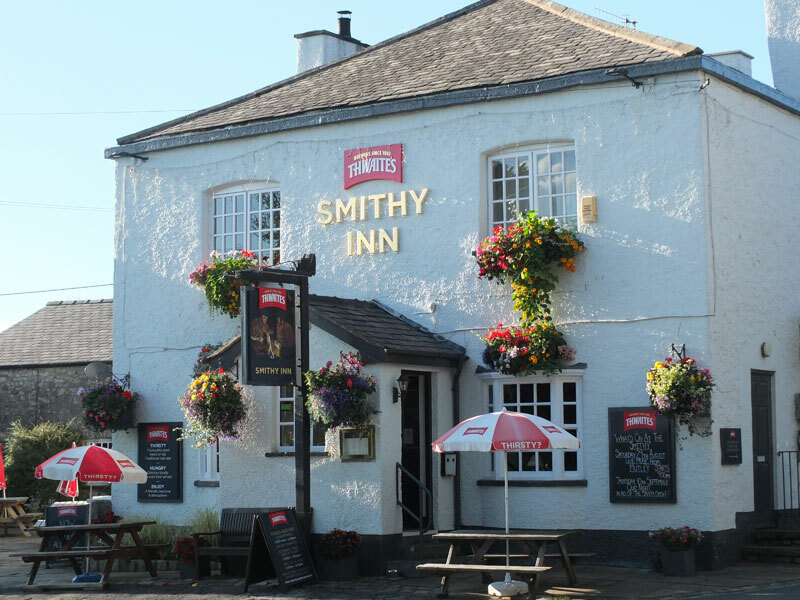 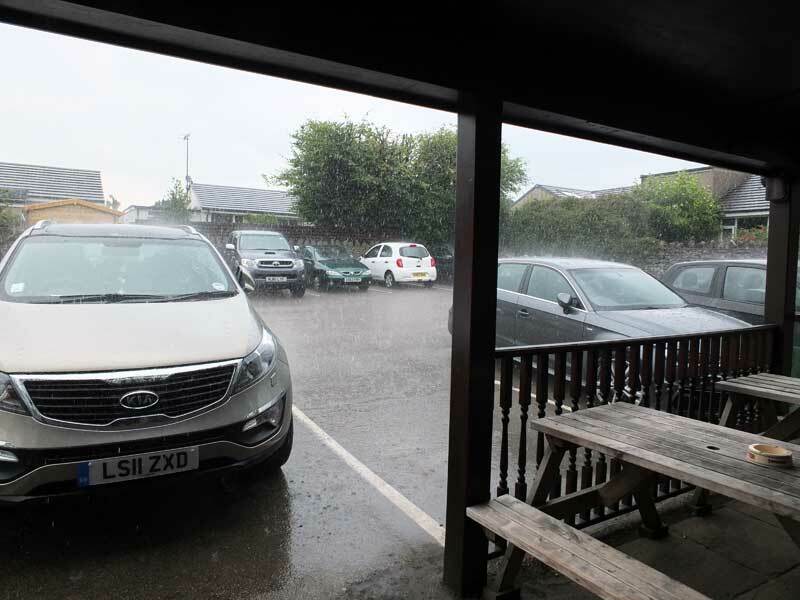 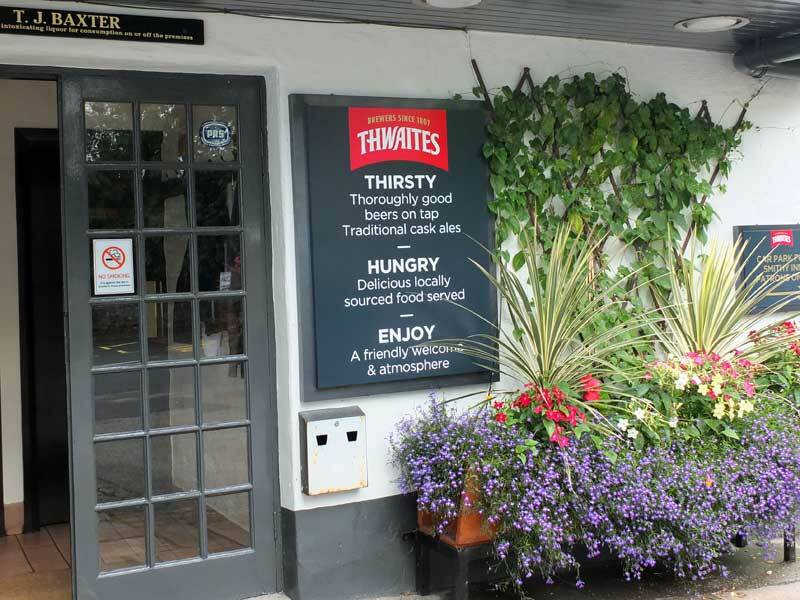 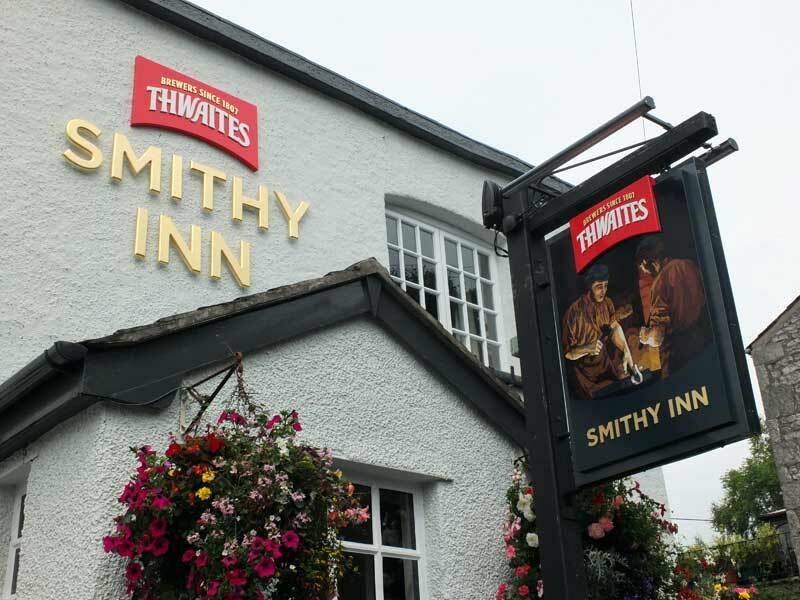 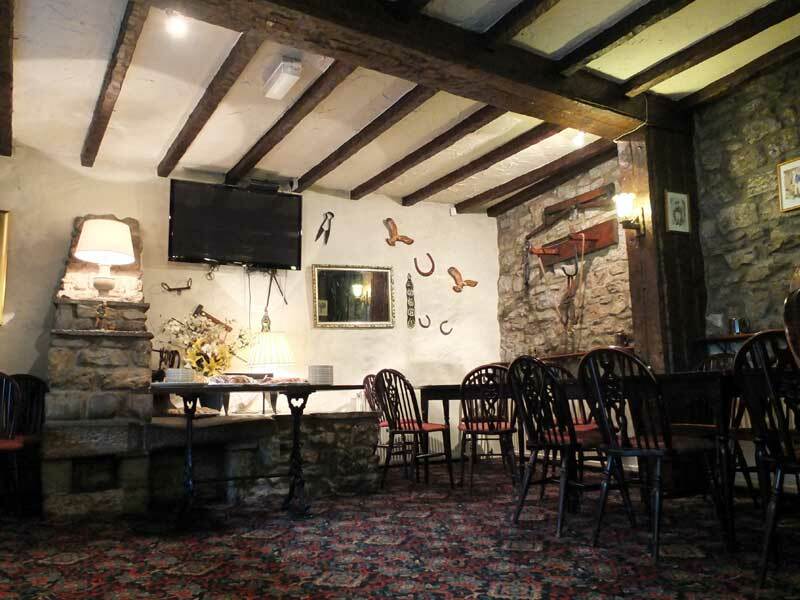 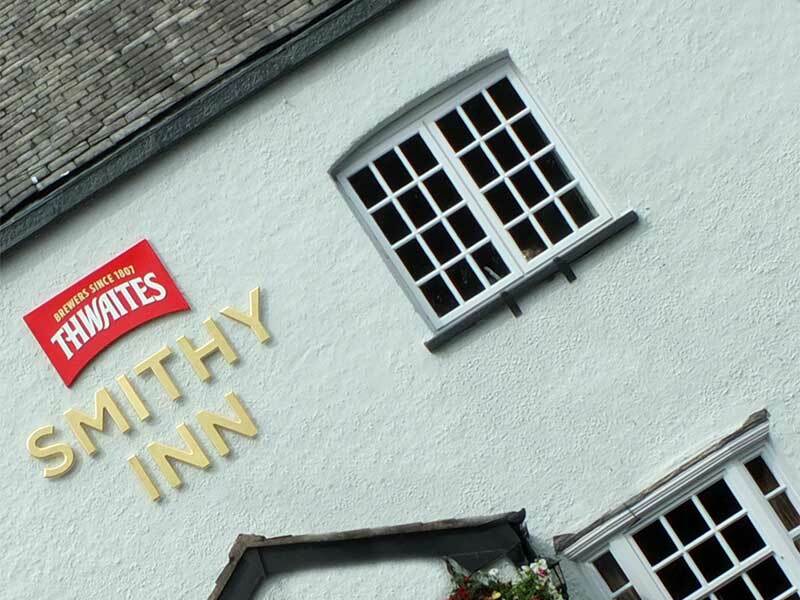 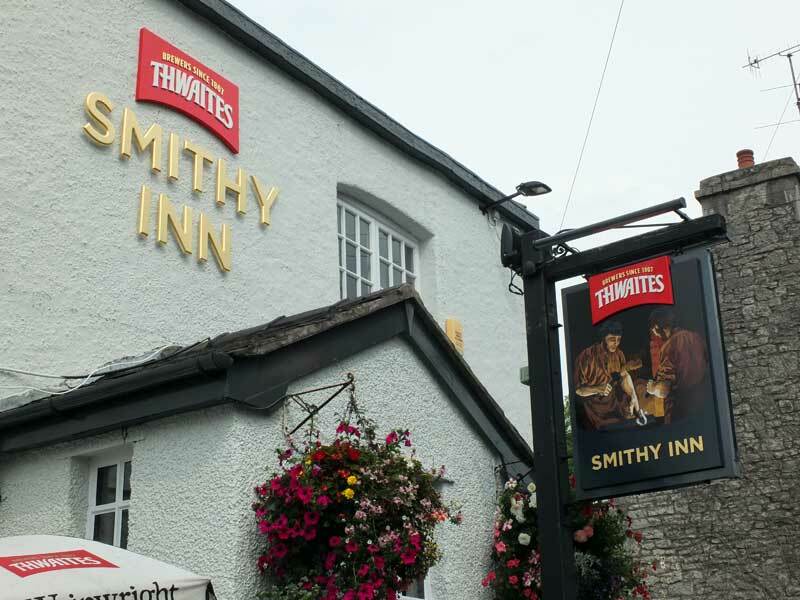 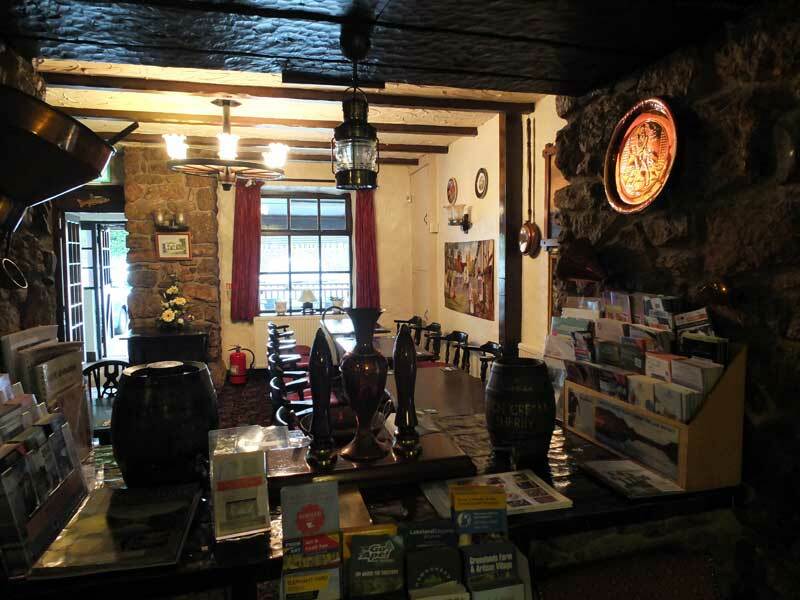 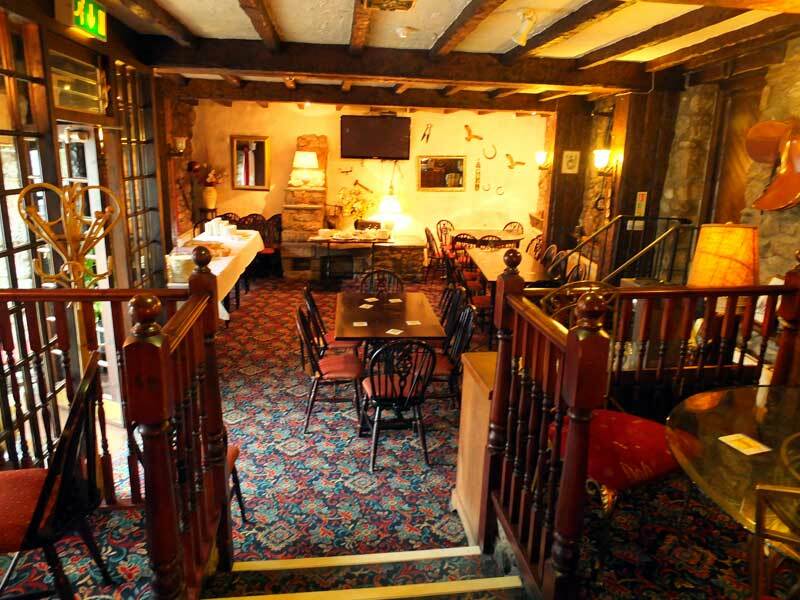 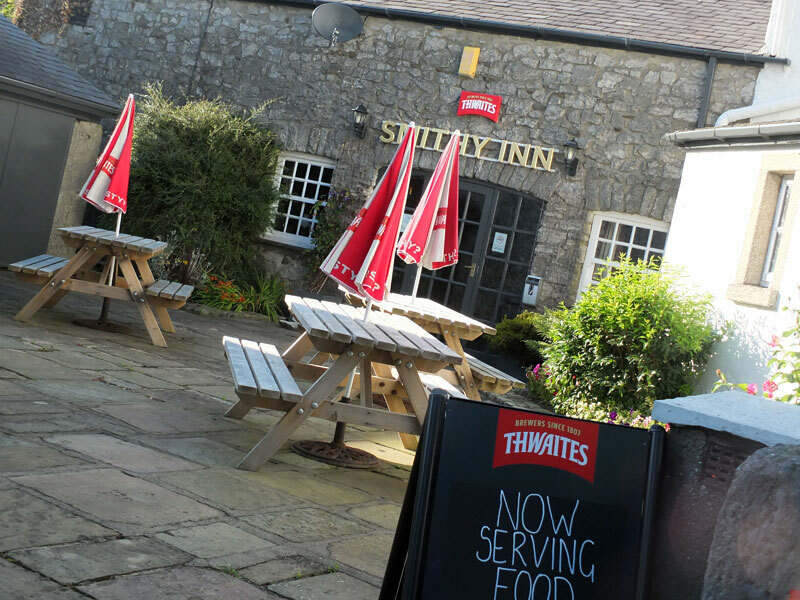 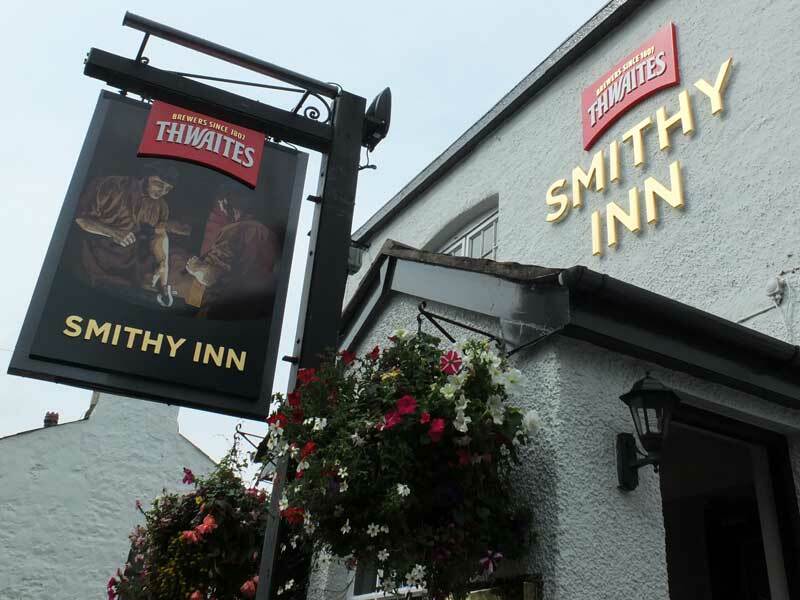 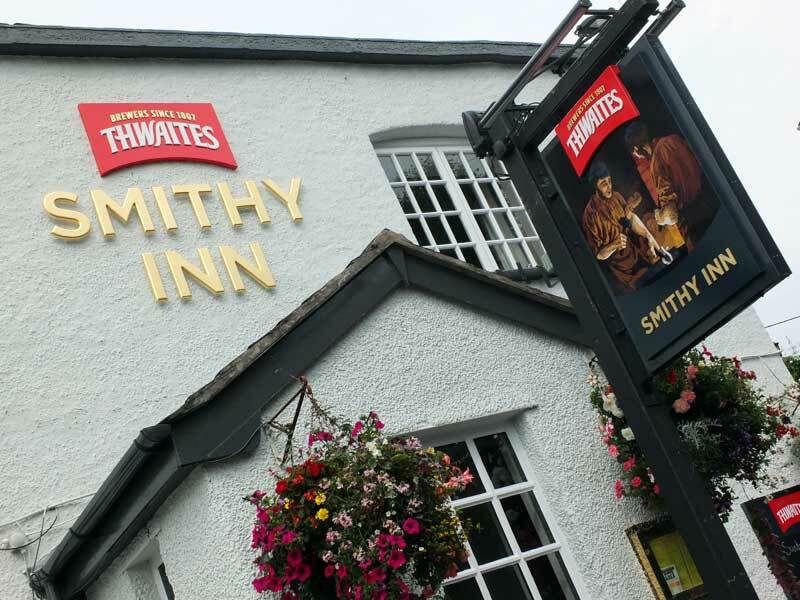 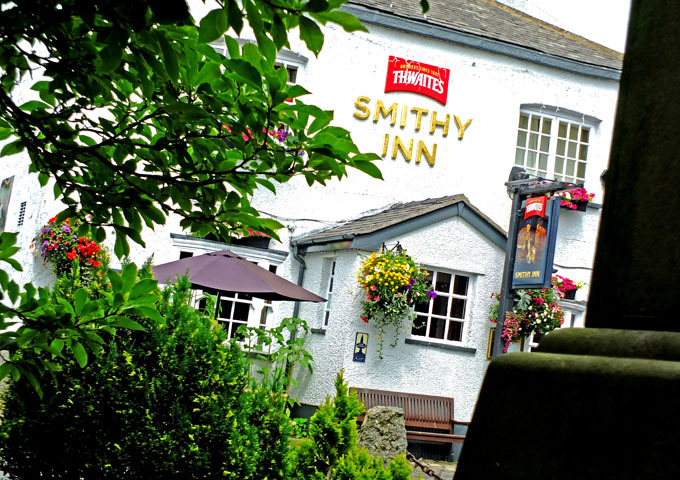 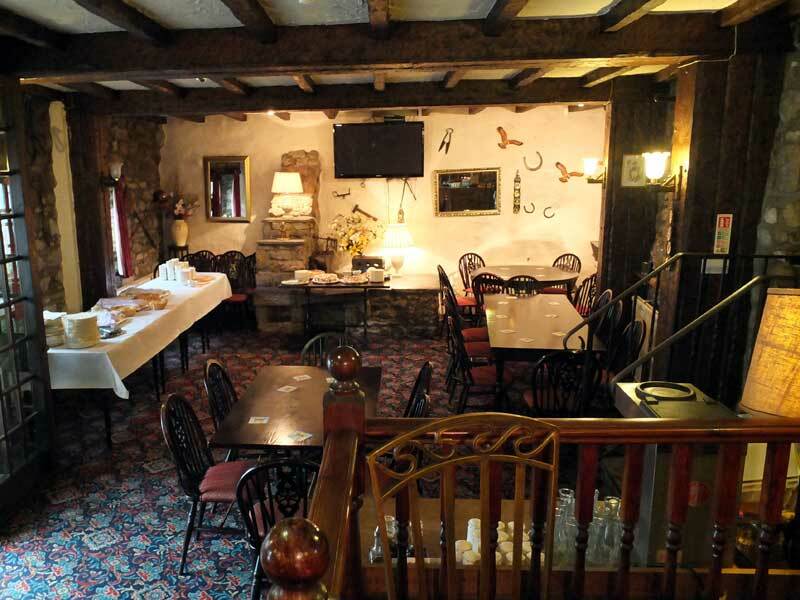 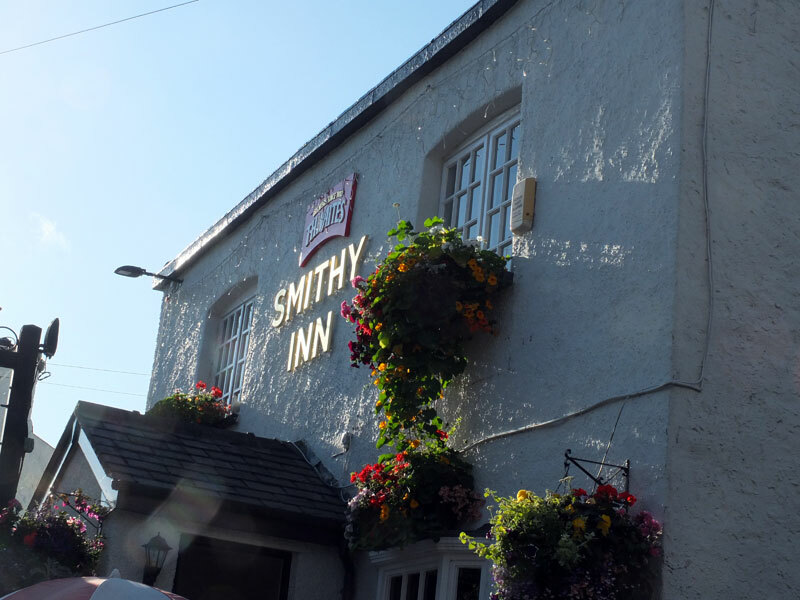 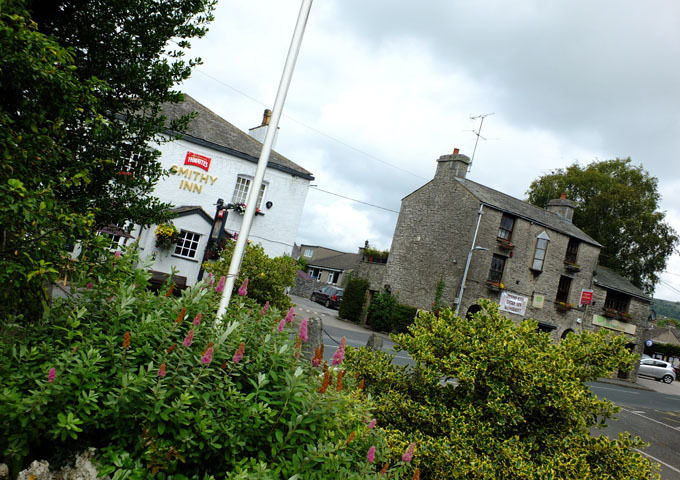 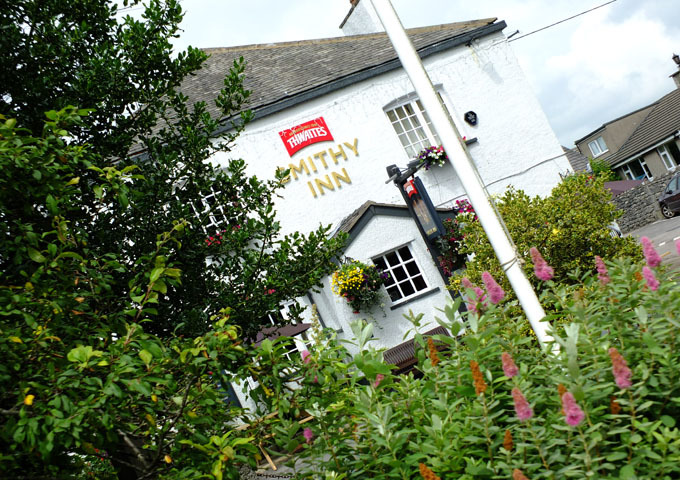 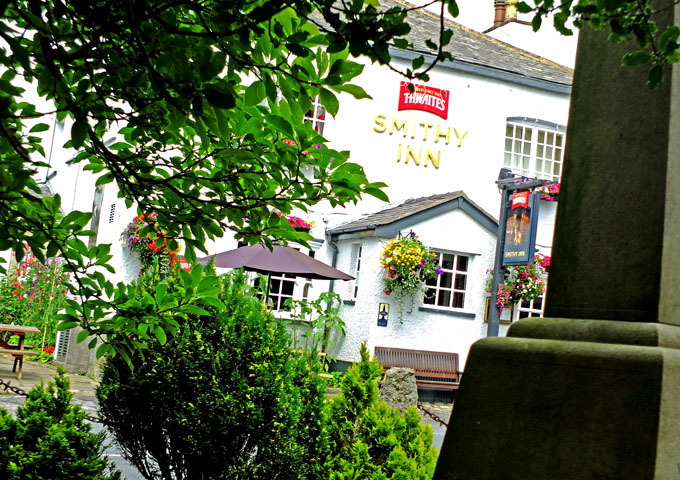 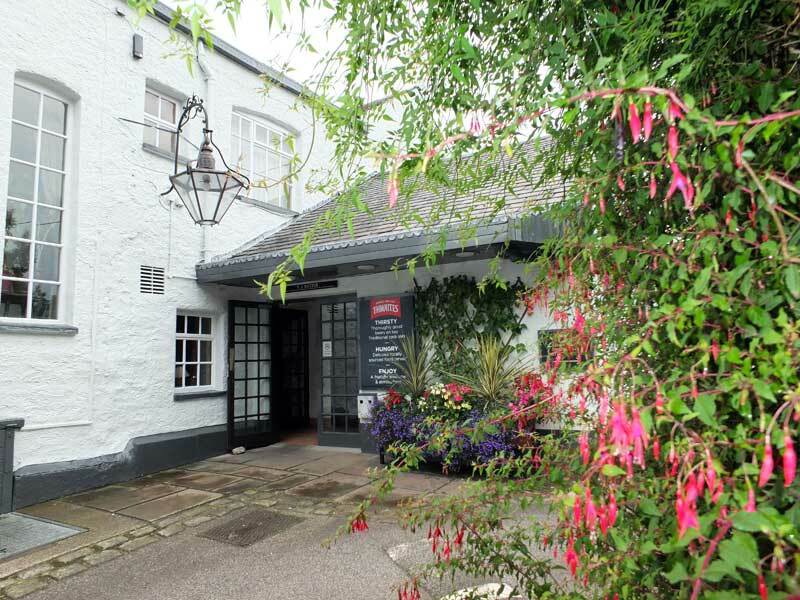 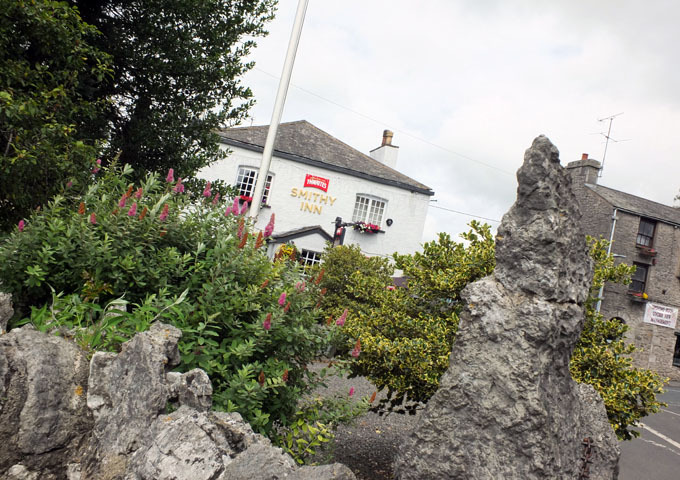 You are always greeted with a warm welcome and a smile at the Smithy Inn by hosts, Pam and Tom and their dedicated, attentive staff. 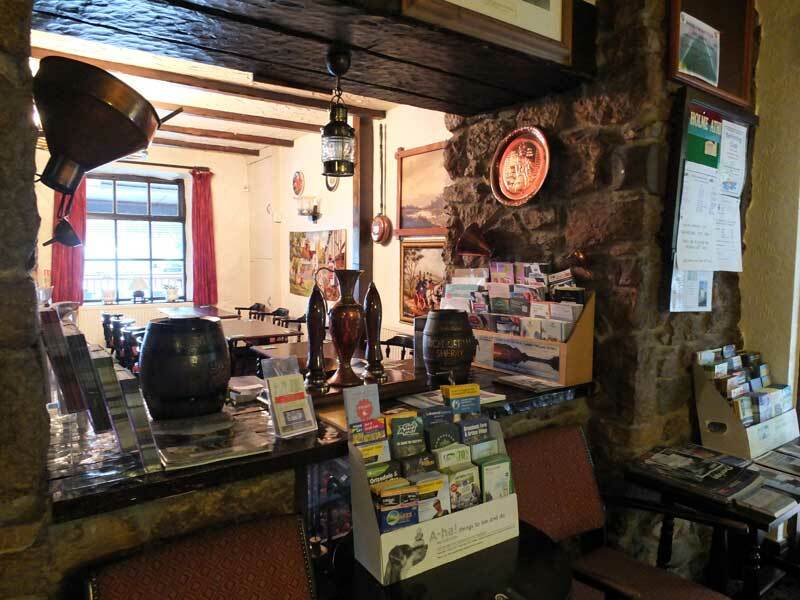 for breaking your long distance motorway journey to Scotland, The Lake District or the South of England. 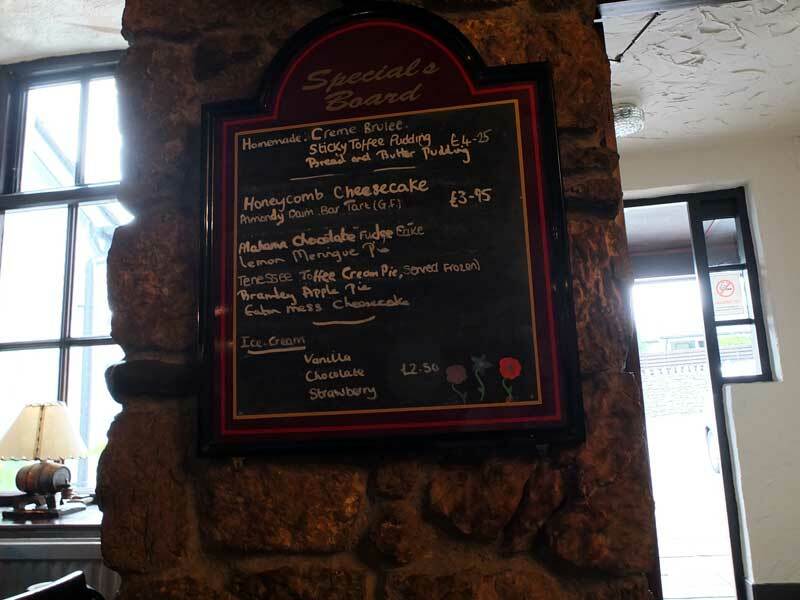 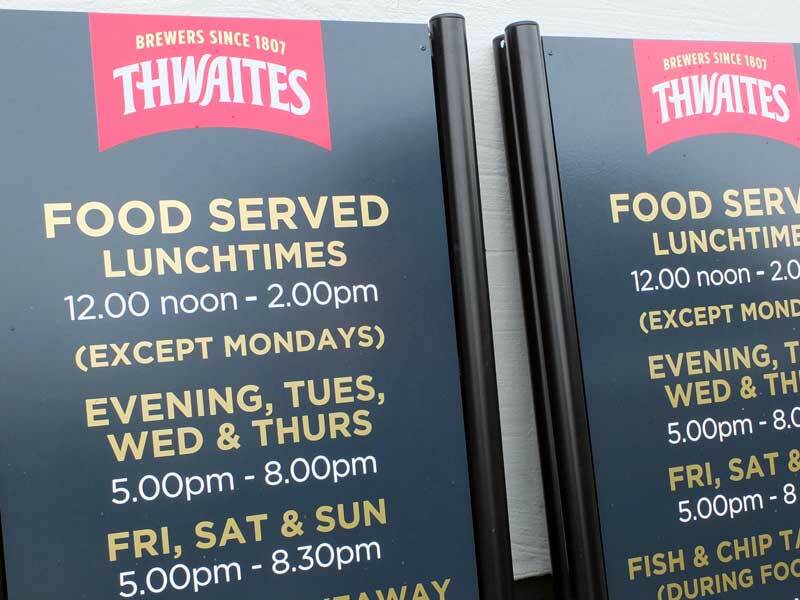 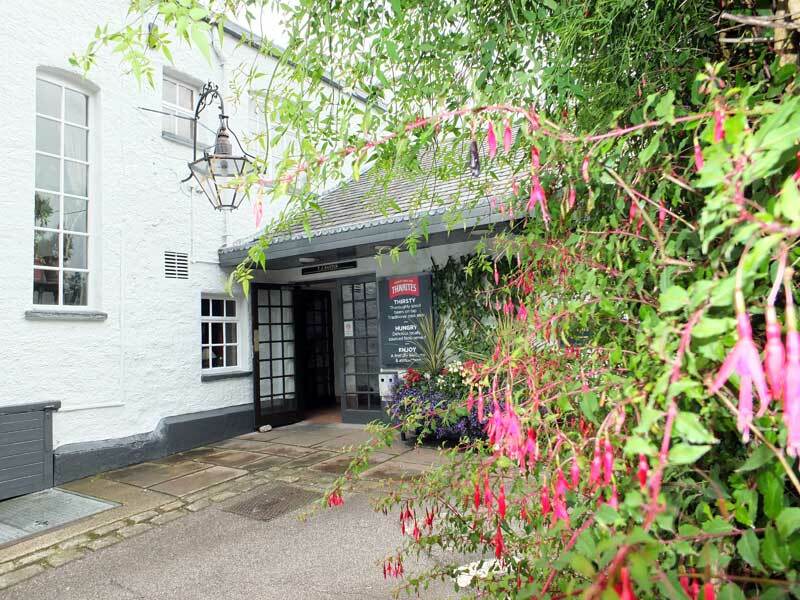 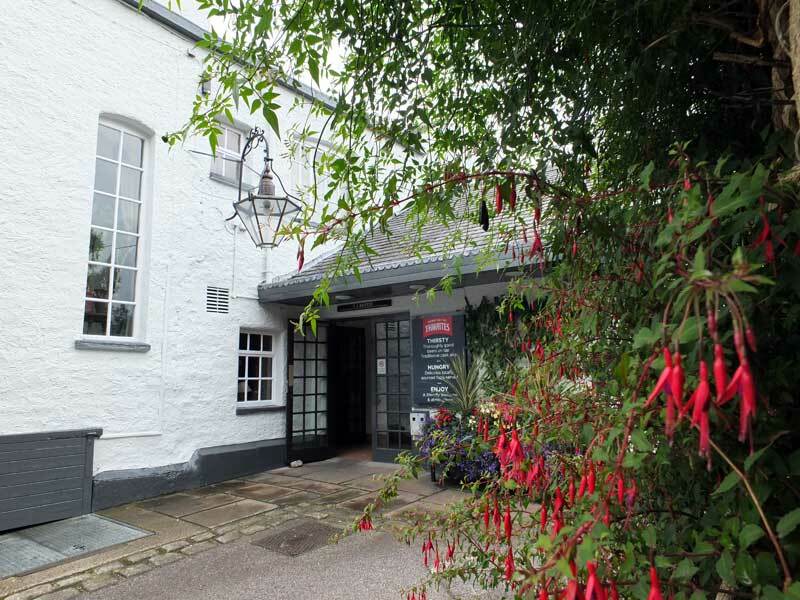 Our extensive food menu caters for most tastes and most ingredients are sourced locally and cooked to order. 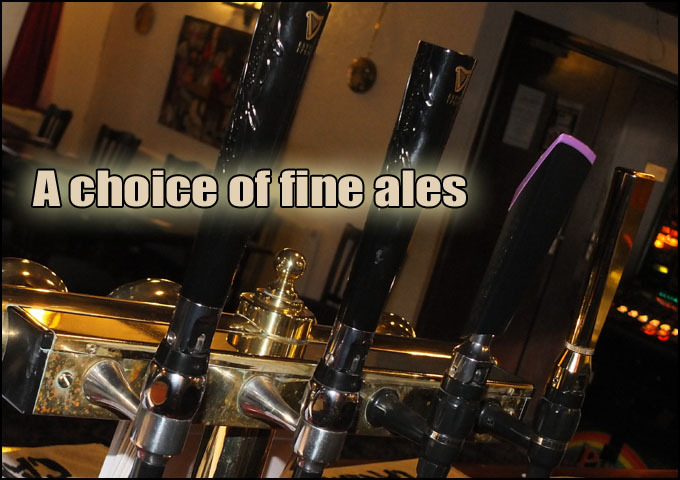 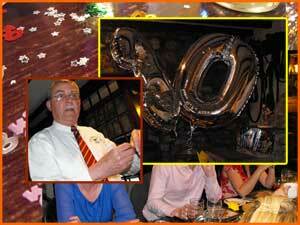 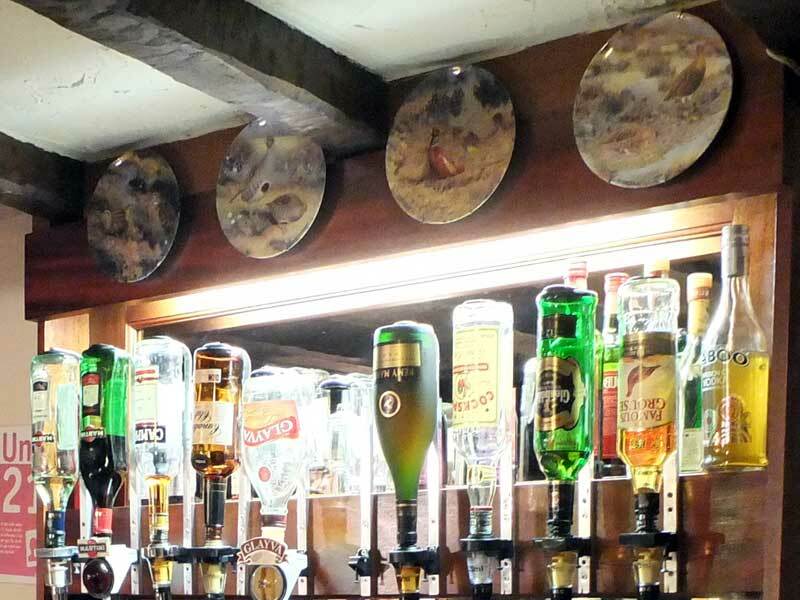 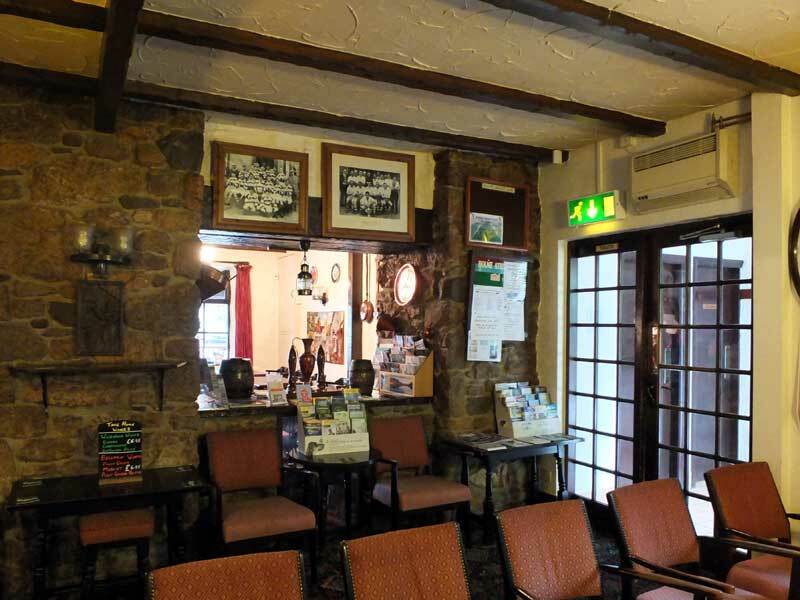 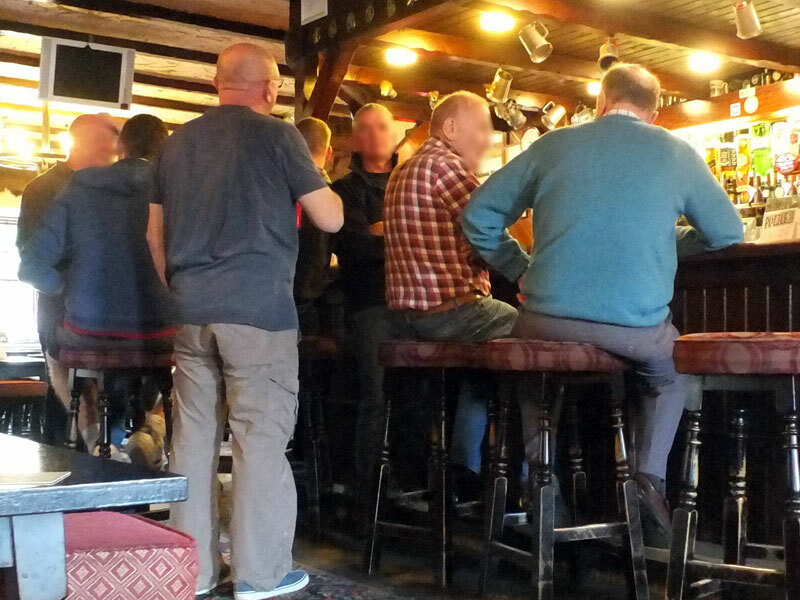 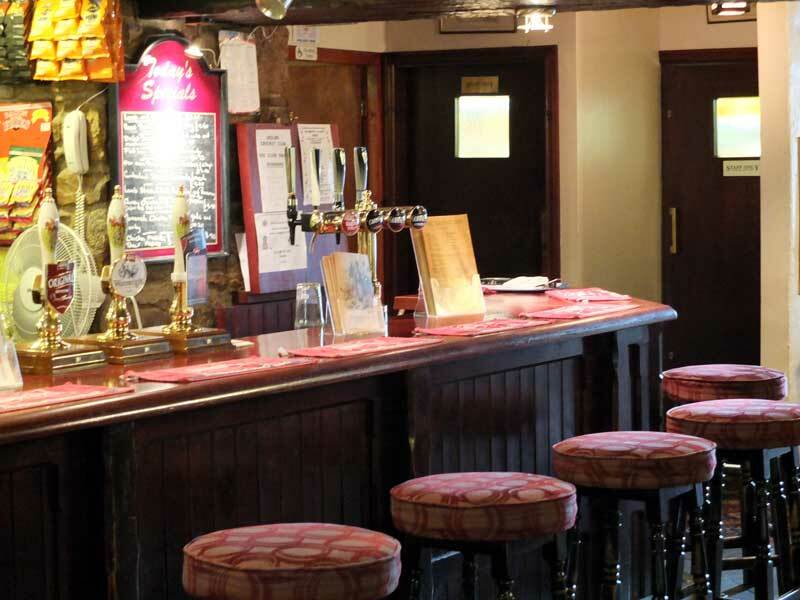 We serve a fine selection of beers, wines, spirits as well as a large selection of hot and cold beverages.